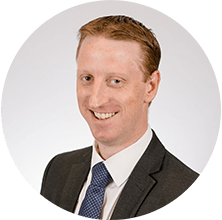 Jon has over 12 years of experience within the industry and he has previously worked in technical roles as a Paraplanner and now supports the London team as well as being an Independent Wealth Planner. He has achieved a wide range of qualifications in the industry. Defined Benefit (DB) pensions are extremely complex retirement vehicles that come with a number of guarantees and promises from your current or former employer. These pensions are often seen as ‘gold plated’ because of the valuable benefits that come with them and the guaranteed retirement income for life available. In recent years with low interest rates and investment growth, the ‘Cash Equivalent Transfer Values’ offered by DB schemes have looked to members to be ‘too good to be true’. Before you consider approaching an adviser to begin what is often a lengthy and costly exercise to establish whether or not to transfer from a DB pension, here are a few points to consider when weighing up your options. 1. Guaranteed benefits. Unless the scheme fails, your pension will be paid to you for the rest of your life and you do not need to manage any investments in order to achieve this as it is all taken care of by the scheme trustees. 2. Your pension income is not linked to the stock markets, therefore protecting you from market volatility and risk. 3. Some or all of your pension may be guaranteed to increase once in payment, meaning your pension is inflation proofed. As people are living longer, having an inflation proofed income means your pension is increasing in line with the cost of living. 4. 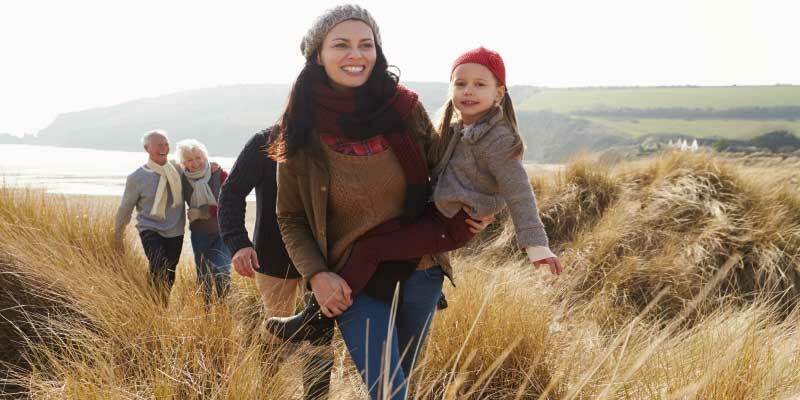 DB pensions usually offer ongoing pension income payment to spouses and surviving dependants in the event of your death; many have guaranteed periods, so should you die within that period, your full pension income will continue to the end of the period, and then drop to usually 50% thereafter. 5. As your pension has no tangible pot of money to speak of, it is the income that is tested against the LTA. Therefore this will likely be a lower amount being tested against the LTA compared to the transfer value. If your pension exceeds the current LTA of £1.03m then the excess will suffer additional tax charges up to 55%. 1. We have all seen in the press of late, the disastrous effects that a company falling in to administration has on their company pension scheme – think British Steel, Carrillion, TATA or BHS. This may be a relevant concern if the DB scheme has a funding deficit (i.e. there isn’t enough money in the scheme to cover all the members’ future pensions) at the time they become insolvent. While the Pension Protection Fund lifeboat gives some security, for members not in receipt of their pension, they will only receive an income of 90% of the original estimated level. 2. Much greater flexibility. Since ‘pension freedoms’ came in to play under the coalition government, individuals can now access their personal pensions as and how they want. Pension flexibility provides options to phase retirement and offers the ability to increase or decrease income as personal circumstances change. For example, many retirees spend more in the early years of retirement whilst tapering off their spending in their later years. Having a flexible income stream means that you can plan better for your retirement. 3. If there is a need for a greater tax free lump sum, then transferring may be worth considering. Under DB pensions, you can give up a part of your income in return for a tax free lump sum at outset. Transferring your pension to a personal pension may result in a greater initial tax free amount being available. You can take 25% of the pension value tax free (subject to the Lifetime Allowance (LTA)). 4. Continued death benefit flexibility. On death in a personal pension arrangement your beneficiaries (who can be anyone you wish to nominate) can either receive a lump sum payment of the value of the fund or draw it as a regular income (tax free if death is before 75). If taken as an income the fund can continue to be passed down to children or even grandchildren. This is also outside of your estate so in addition, a pension is a very ‘inheritance tax friendly’ investment. 5. If you are in poor health or have a family history of shorter than average life expectancies, you may feel that you will not benefit from the DB pension if you were to die young. By moving to a Personal Pension you could draw more and make greater use of the fund. But care must be taken as if you draw down funds too quickly and ended up living for much longer, the pension pot could be fully depleted. Transferring a DB pension is a big decision that should not be taken lightly, the advice process will include an in-depth analysis of the benefits in the scheme, and detailed discussions about your needs and objectives to weigh up the pros and cons for your personal circumstances. Speak to your Wealth Planner (or ask to be referred to one of the team) if you want to discuss your retirement plans to ensure you know all your options.